About 14 years ago, Steve Soistman started working at this very B ill Bateman’s. Well… Almost. As some of you may or may not remember, ‘this very’ is relative. The Rosedale Bill Bateman’s used to be located a few thousand feet back, in the shopping center. Business was booming, expansion was necessary, and in 2004 we made the move to our current location just outside the shopping center. At the age of 16, Steve was hired on as a kitchen guy. He washed dishes, cleaned the kitchen, and did prep work. After lots and lots of sudsy pots, chopped celery, and handmade wing sauces, he slowly began cooking the food, starting with wings and fries (you know, the easy stuff.) He moved on to salads, burgers, sandwiches, and had soon mastered all of the wonderful things we offer here at Bill Bateman’s Express. He eventually worked his way up to becoming the General Manager. 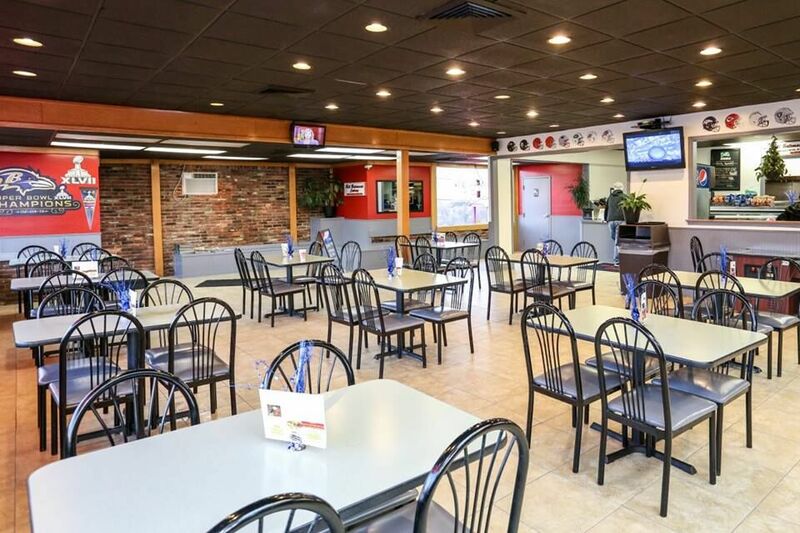 In April of 2013, the owner had decided to sell the restaurant. Selling the restaurant didn’t guarantee it would remain a Bill Bateman’s, nor did it guarantee anyone’s job. Not wanting to see either of those things happen, Steve decided to buy the restaurant. It was not an easy task. The whole process took over four months, and a taxing few months they were. There were times it didn’t seem like it was going to be possible, but Steve stuck it out and it’s a good thing he did. On August 10th, 2013, Steve officially took over as Owner-Operator of the Bill Bateman’s Express in Rosedale. Since then, we’ve begun to give the place a face lift inside and out, adding a draining system to the parking lot, ripping up the carpet, and painting the interior among other things. We are a work in progress, and we hope you’ll stop in from time to time to enjoy our great food, wonderful atmosphere, and check up on Steve. Even though he’s the owner, you can still find him in the back cooking, and occasionally even sweeping the parking lot. 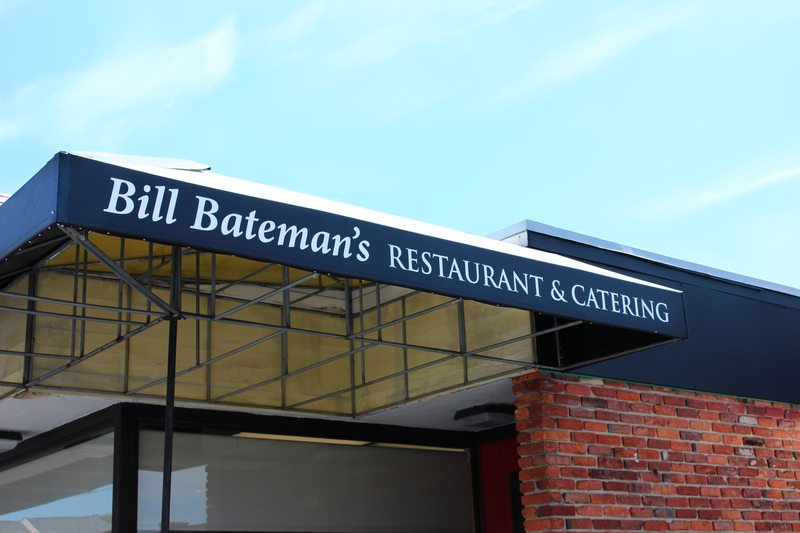 Here at Bateman’s, we’re a family that takes pride in our work and our product. Come join us!